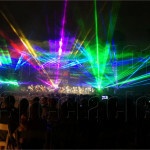 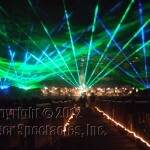 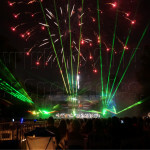 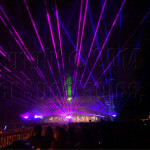 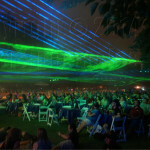 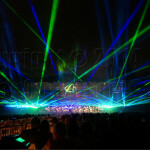 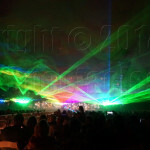 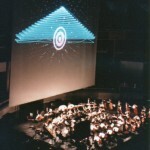 Symphony Laser Show Pictures | Laser Spectacles, Inc. 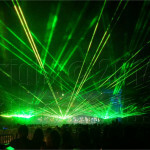 Going Crazy with the Lasers! 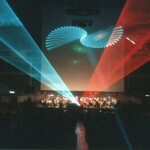 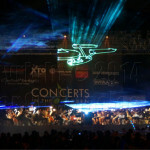 Star Trek music = Enterprise in lasers! 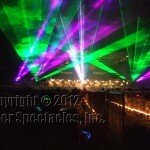 It was a great night for lasers!